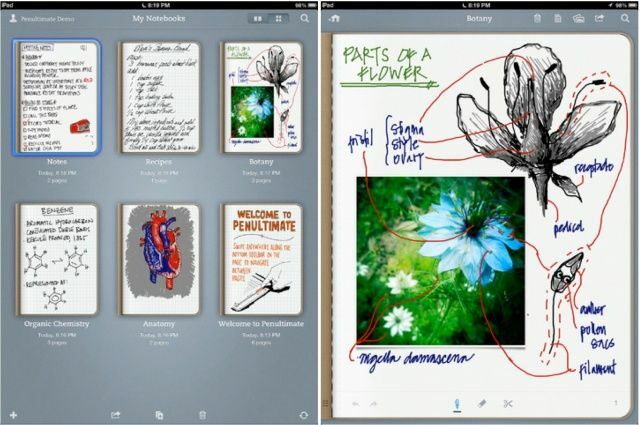 Evernote’s Penultimate app for iPad has today been updated with a number of new notebook features and new sync options. It also adds the ability to sign out of your Evernote account, and two new features for Evernote Premium subscribers. 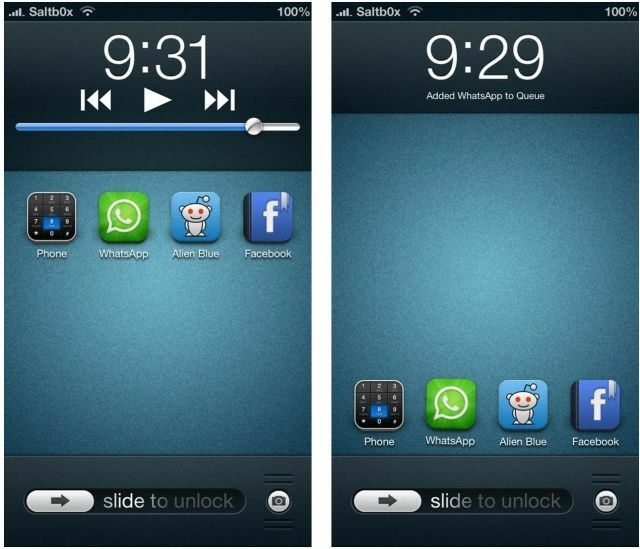 LockLauncher, a handy tweak that allows you to run apps from the lock screen on jailbroken iPhones, has today been updated to add support for the iPhone 5 and iOS 6. You can download it now from Cydia’s BigBoss repository. Evernote Hello, the iPhone app that makes it easy to remember the people you meet, has been updated with a number of new features. The app now has a passcode lock option, making it more secure, and a number of improvements have been made to business card scanning, including the ability to control your camera’s flash. 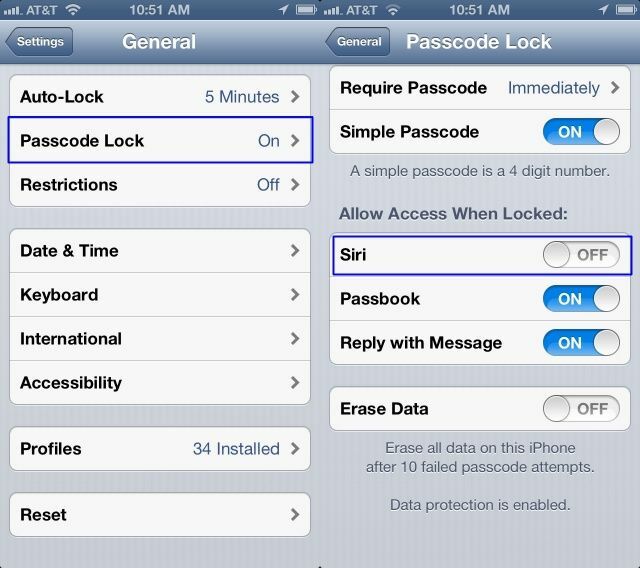 Did you know you could use Siri, Apple’s personal voice assistant, without unlocking your iPhone? Well, you can. Hold the Home button for the few seconds it takes for Siri’s purple microphone icon to show up, and you can ask it to do anything you like, like making a phone call, composing a Tweet, or sending an iMessage. This is a great feature for the person who owns the iPhone, but what about someone who finds your iPhone, or that one friend who can’t keep from messing with your stuff? Luckily, you can turn this “feature” off, thereby preventing this from happening. Here’s how. I use the iPad’s locking feature requiring a 4-digit pin. The problem I was worried about is that the default setting has a button allowing you to see photos without knowing the 4-digit pin. With the dozens of login names & passwords I’m required to remember, I often take a screenshot whenever I’ve created a new login or changed my password. So some of my “photos” are part of what I want to protect. Until recently I hadn’t realized that by default the pin didn’t block looking at the pictures. I had looked and not found a way to turn that off, but after writing to you discovered there is a way to do it. 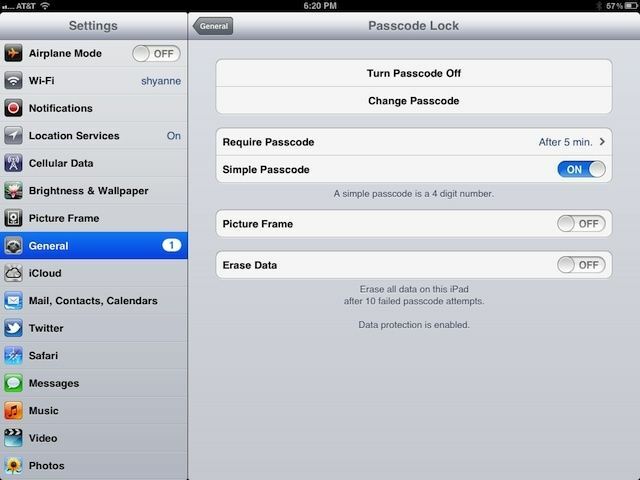 So, as James found out, there is, in fact, a way to keep your photos private when using the passcode security on an iPad, but you have to disable the default slideshow option first. 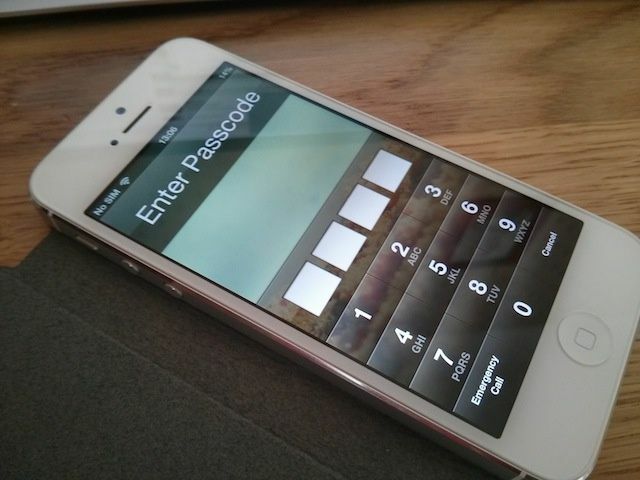 Passcode locks are no match for a piece of software called XRY. 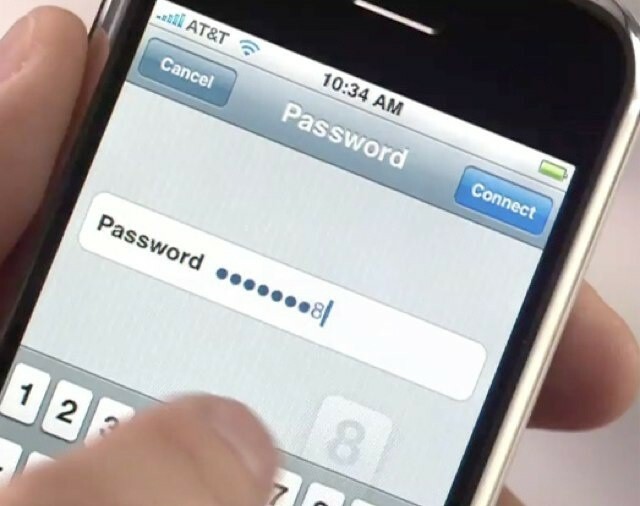 Apple’s iOS devices has suffered a number of passcode flaws in recent years, which have allowed anyone to circumvent their security and access features within the device. The company has always been fairly quick to address these issues, but they continue to crop up. The latest allows anyone with knowledge of the exploit to access your contacts list, your recent calls, your voicemail, your text messages, and more. When we have an iOS device stolen, thieves don’t just obtain our precious iPhone, but they also obtain all the information that’s stored on it. Our devices are filled with personal data such as names and addresses for our friends and family, and for our convenience, they save usernames and passwords for all kinds of different services. 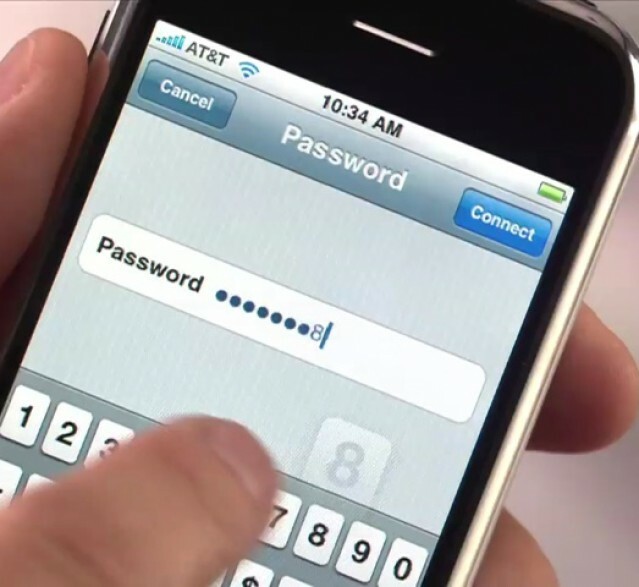 That’s why we secure our devices with passcode locks. 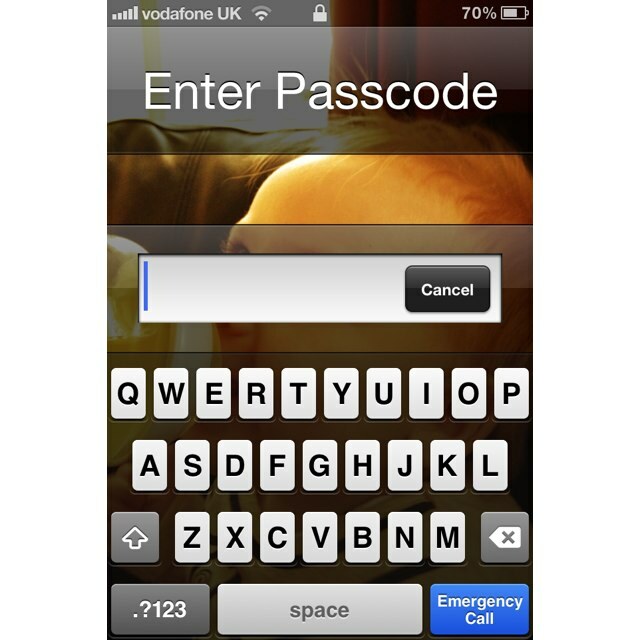 But did you know you can use an alphanumeric passcode to make it even more secure? A Colorado man believes Apple's Smart Cover infringes his patent for a portable computer case. I’ve got a passcode lock on my iPad 2 so that it cannot be accessed by individuals who weren’t given permission to play with it. 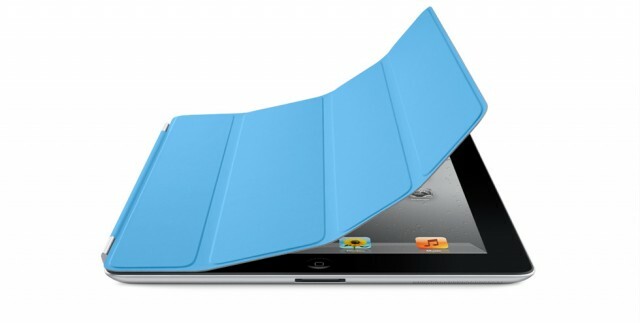 However, I also use an Apple Smart Cover, and thanks to a security flaw in the iPad’s iOS software, my passcode lock is now useless, because anyone can use my Smart Cover to gain entry to my iPad.